aron with teddy برداشت, ریچھ (fan signing at cheonju). c'mon doesnt he look adorable!!!!!. 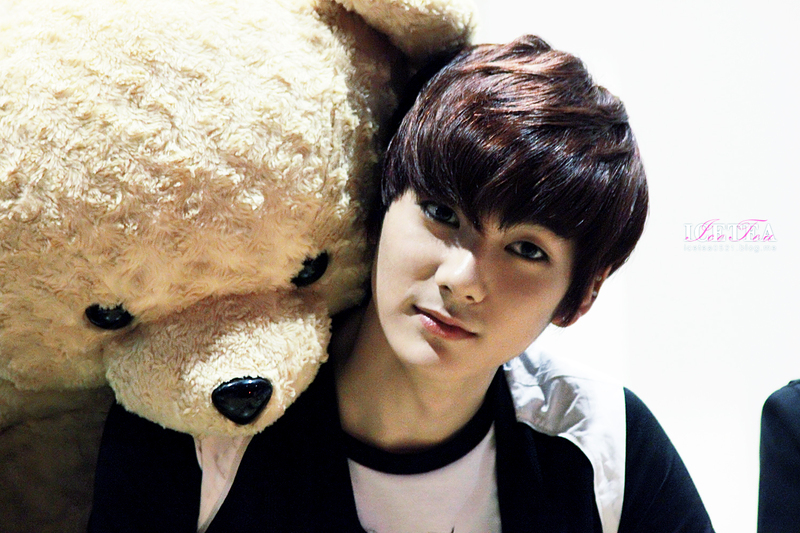 HD Wallpaper and background images in the NU'EST club tagged: aron nu'est.